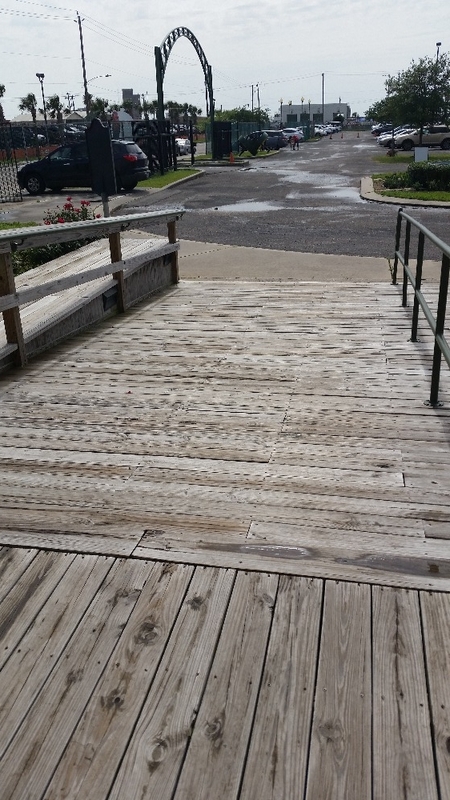 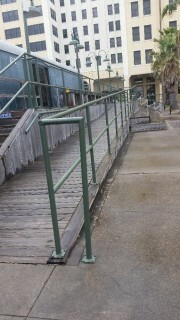 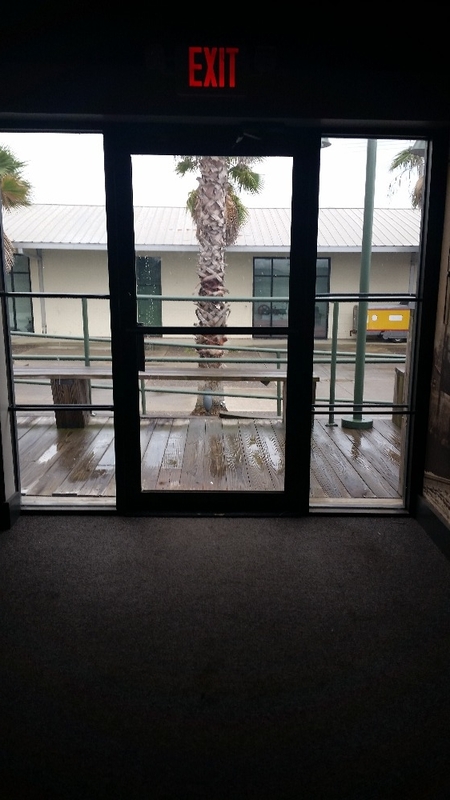 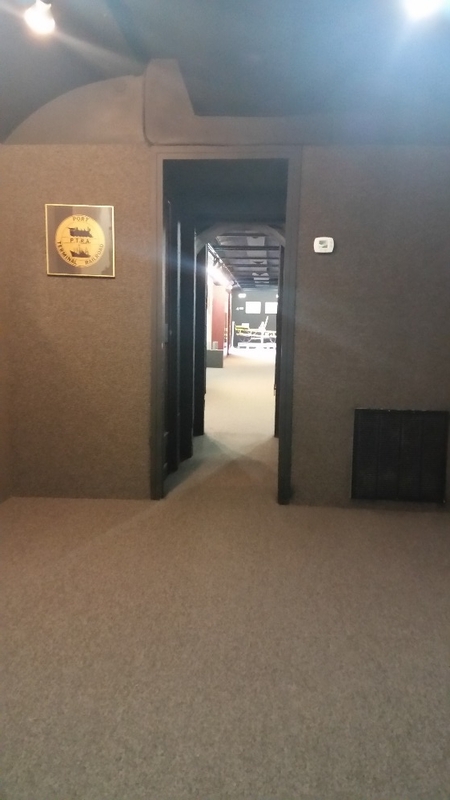 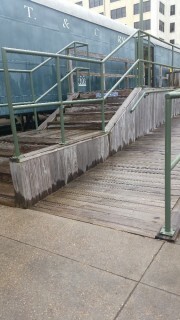 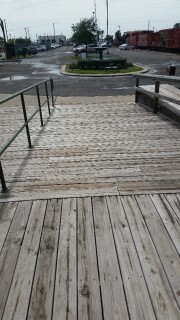 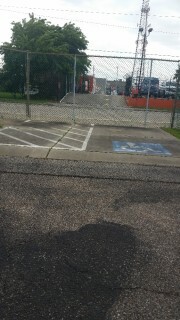 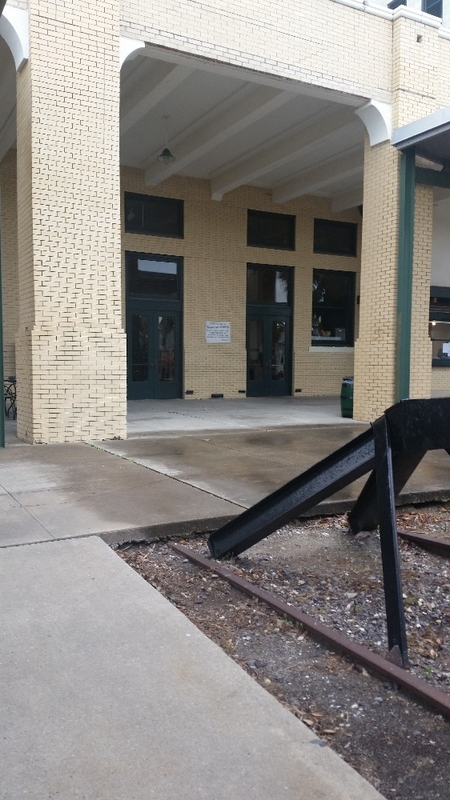 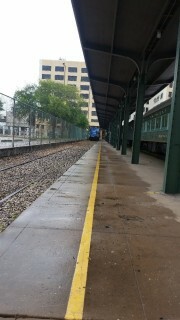 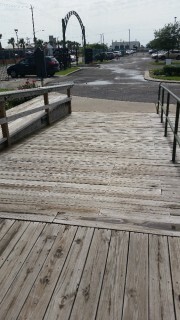 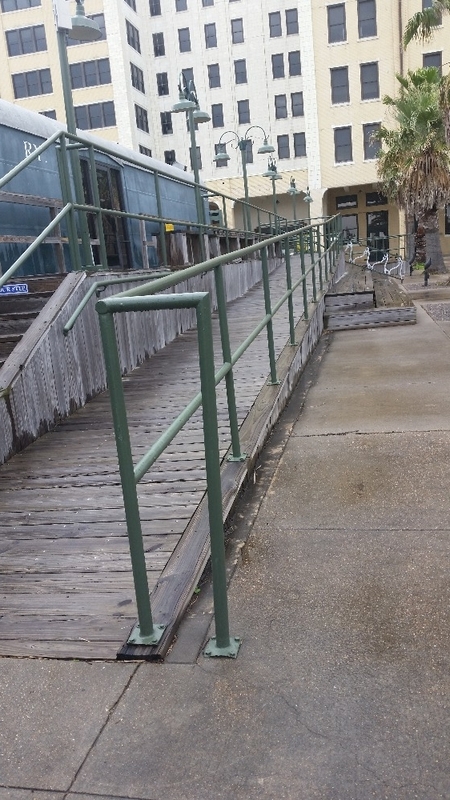 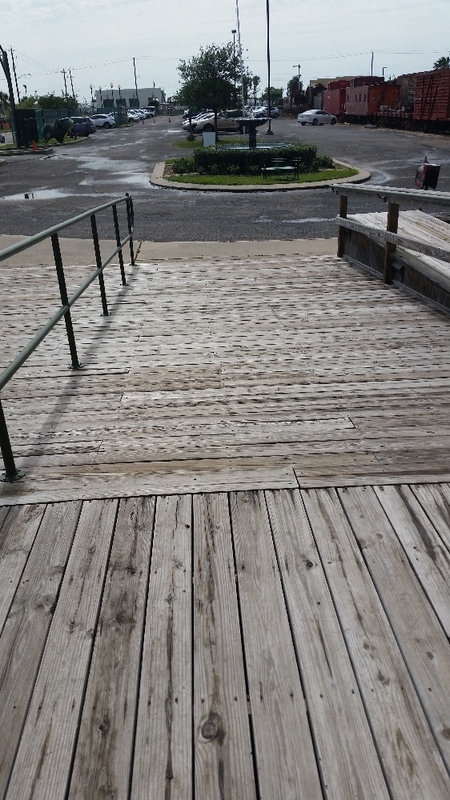 I enjoyed the concept of the Galveston Railroad Museum and while I truly enjoyed the parts I was able to access, I found other areas of the museum (mainly the outdoor rail cars) inaccessible to wheelchairs or persons with mobility challenges which to a small degree was disappointing. 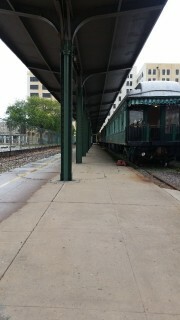 Though a portion of the museum is accessible (mainly the indoor exhibits) it would have been nice to have access to the train cars. 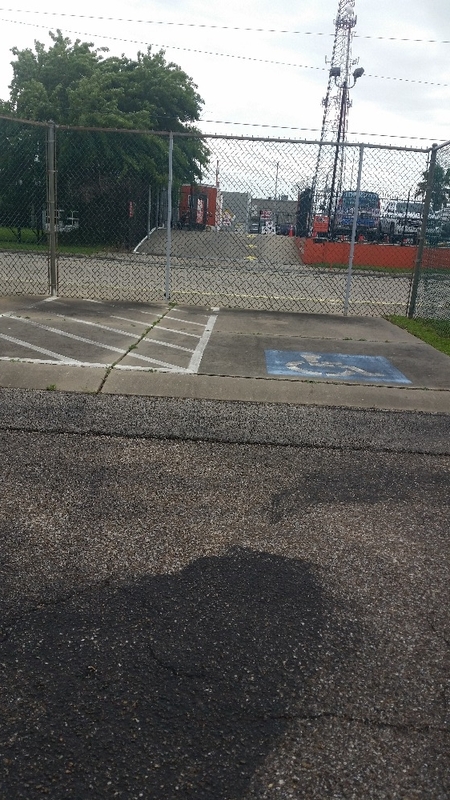 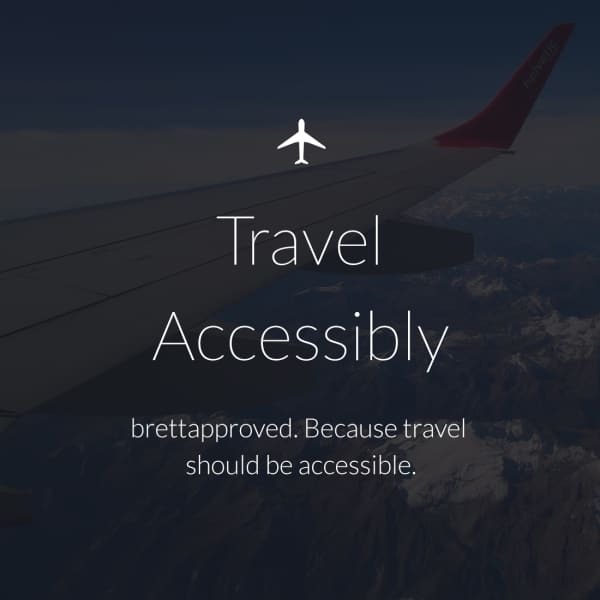 I also noticed a lack of accessible parking, with only one handicapped parking space available to visitors. 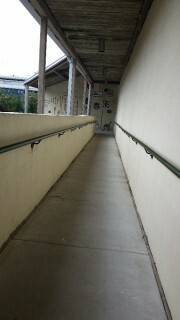 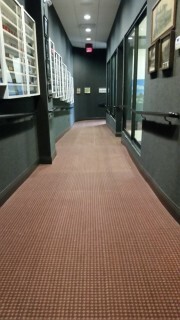 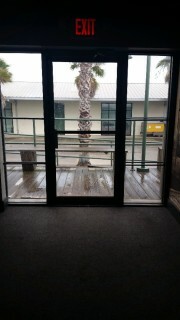 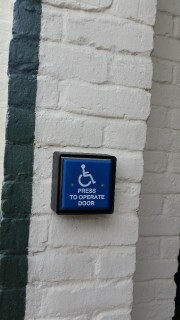 However, the indoor areas were wheelchair accessible which I did enjoy. 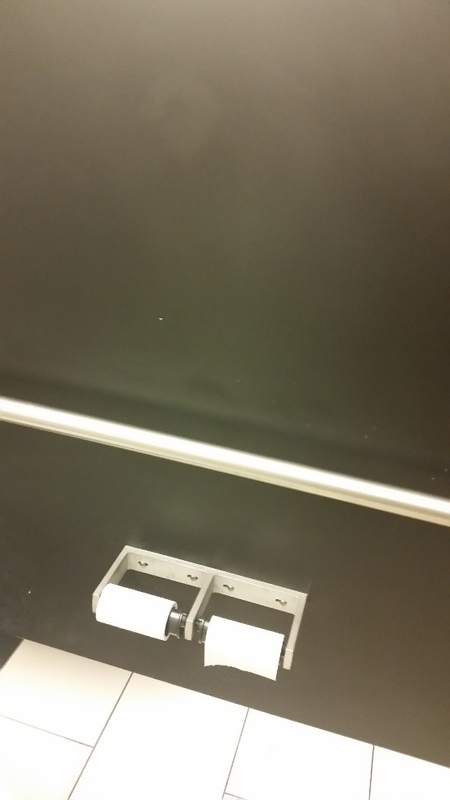 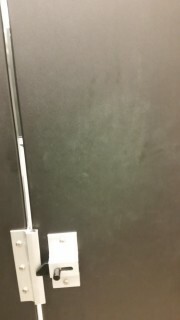 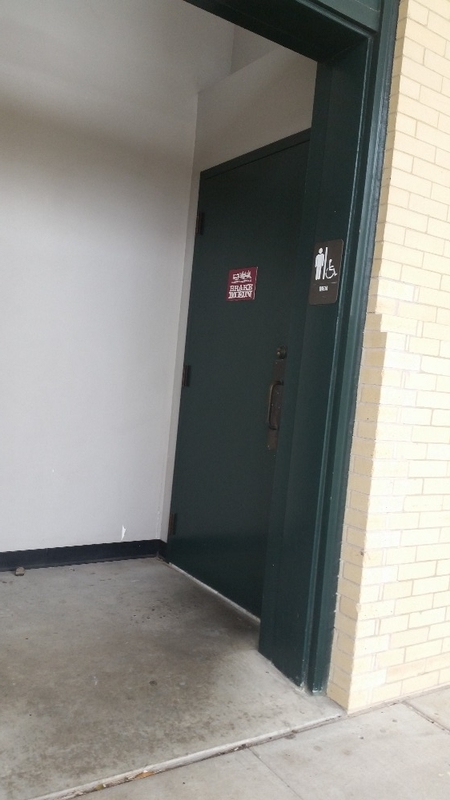 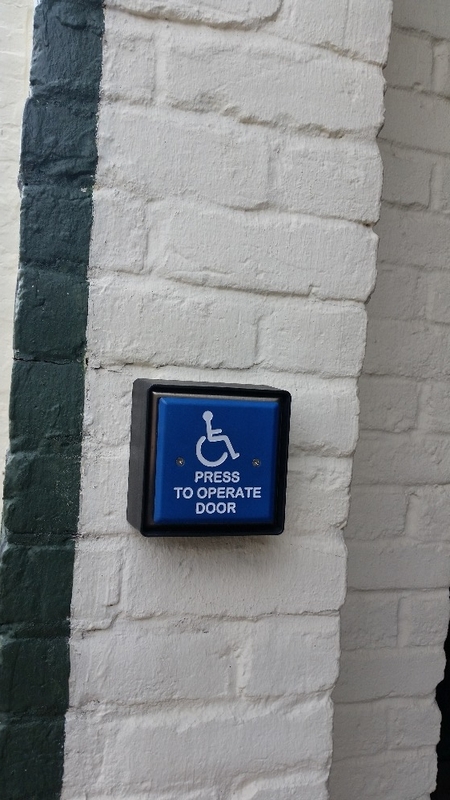 The restrooms are located outside the main building and have one accessible stall with grab bars and a low toilet. 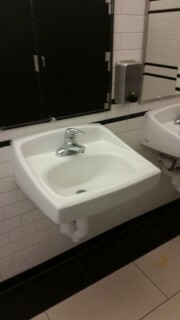 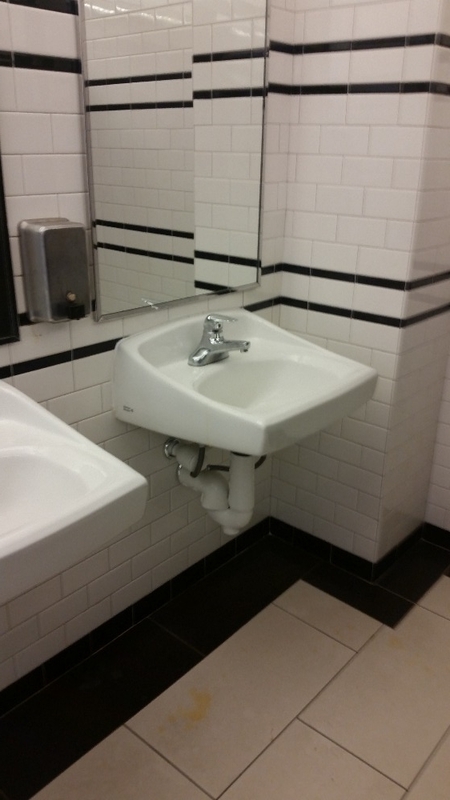 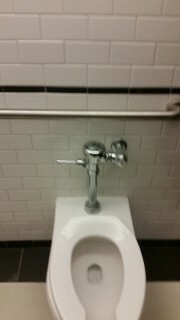 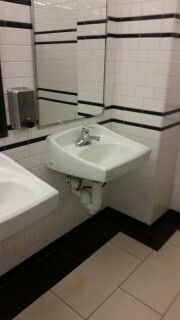 All of the sinks in the restroom would allow for wheelchair access as well. 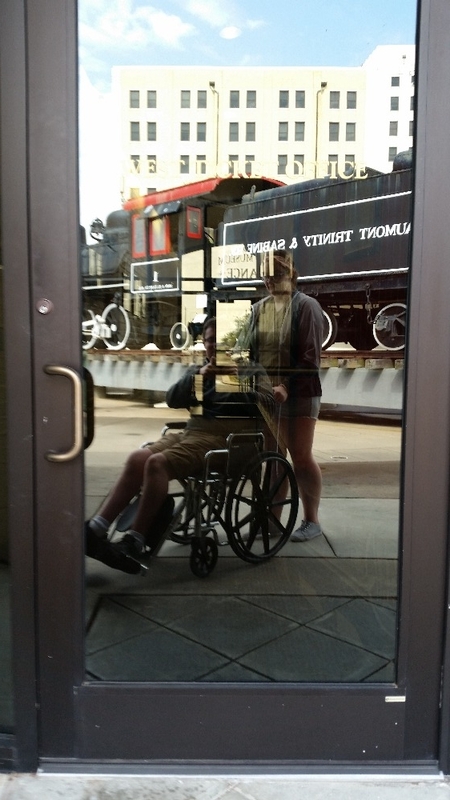 The railroad museum also has one wheelchair for visitors to use, however, it is on a first come first serve basis, and from what I could tell as I just mentioned, they only have one available. 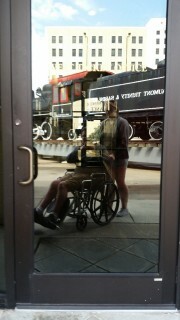 If you do decide to visit the museum and you need a wheelchair, I would highly encourage you to bring your own if at all possible. All in all, my experience at the Galveston Railroad Museum was okay. 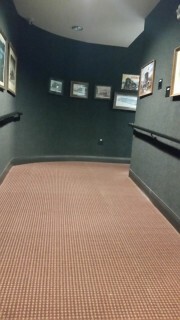 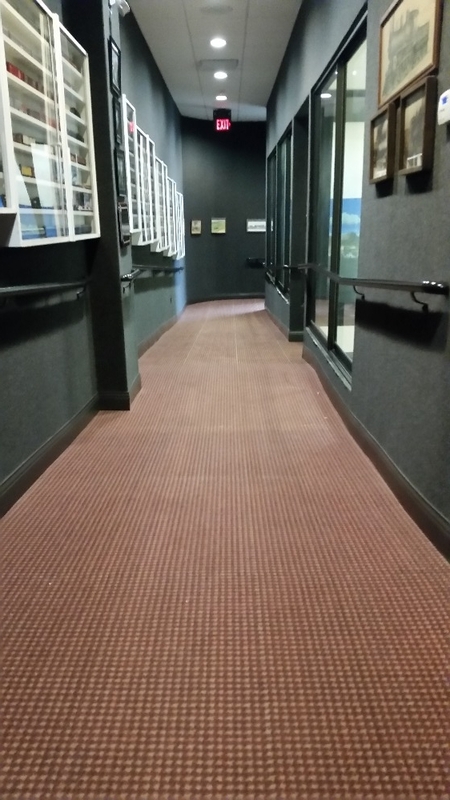 I did certainly enjoy the parts of the museum I was able to access; however, I feel like I missed out on some of the experience due to inaccessibility. I would recommend the Galveston Railroad Museum only if you or someone in your family were really into train history, or if you or someone with you just really wanted to go and see what’s there.